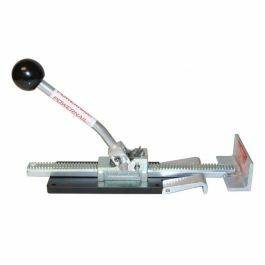 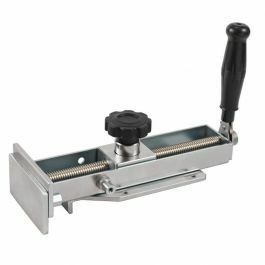 The HydraSand attaches to any rotary sander allowing you to operate with six 5" drive pads for maximum sanding performance. 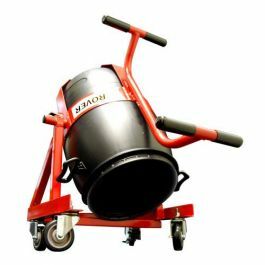 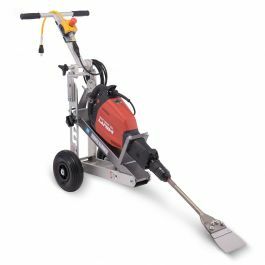 The HydraSand multi head attachment from American Sanders will mount to any rotary sander so you can operate with six 5" drive pads for maximum sanding performance. 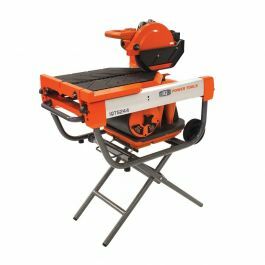 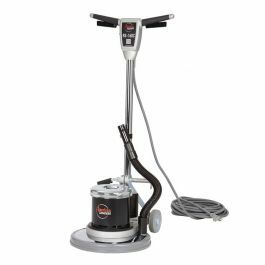 The balanced design allows for longer and more productive runs before having to change out abrasives. 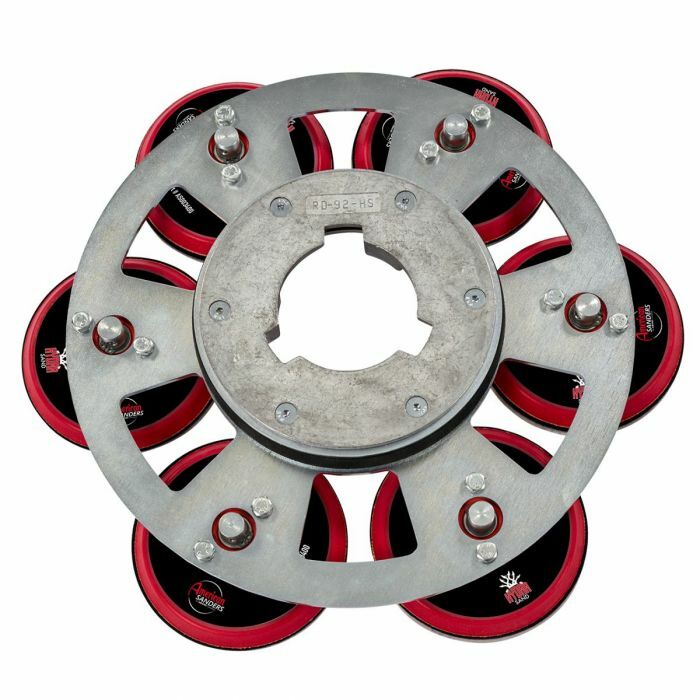 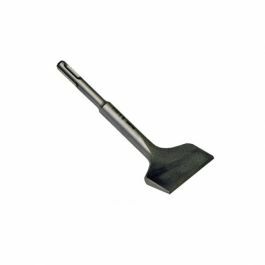 The heavy gauge steel driver construction makes this plate extremely durable and the added weight provides for faster removal of materials. 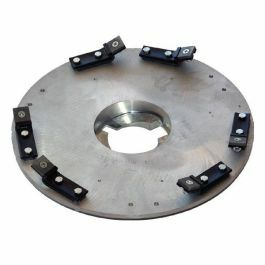 Replacing pads is quick and easy with the innovative raised bearing shaft design.